Brunch. It may be basic, but it’s one of my favorite parts of the weekend. I love trying out new spots and going back to old favorites – there are so many great places for brunch in NYC that I feel I’ve barely scratched the surface (despite living here for almost six years!). It’s fun to try new places too because then you have a good excuse to explore the surrounding neighborhood, where you’re always bound to come across something you haven’t seen before or have been meaning to check out. 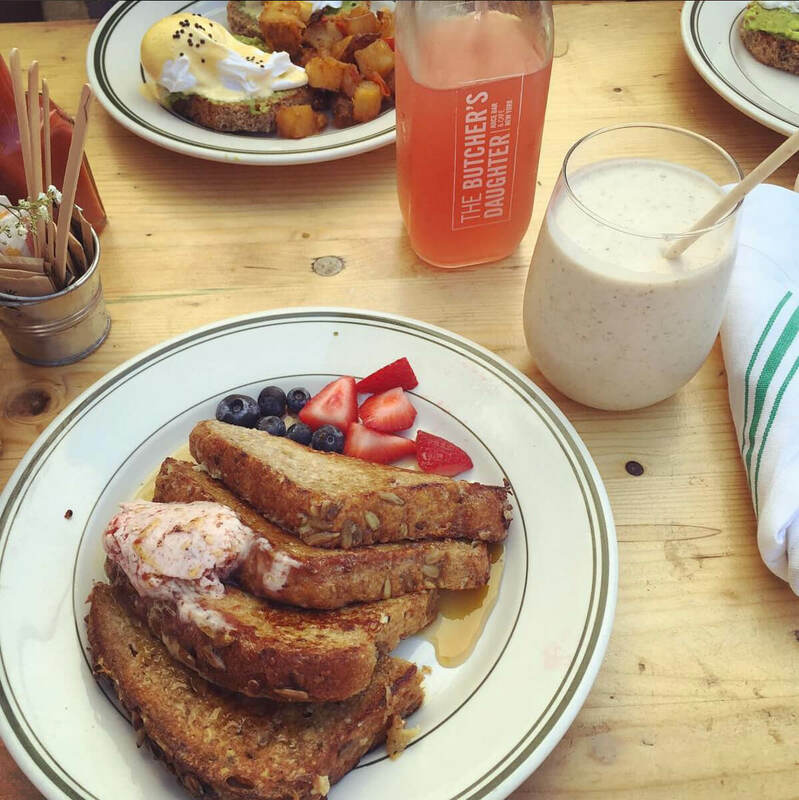 Today I’m sharing five of my go-to spots for New York City brunch…read on to check ’em out! Sarabeth’s is one of my favorites for a relaxing brunch. 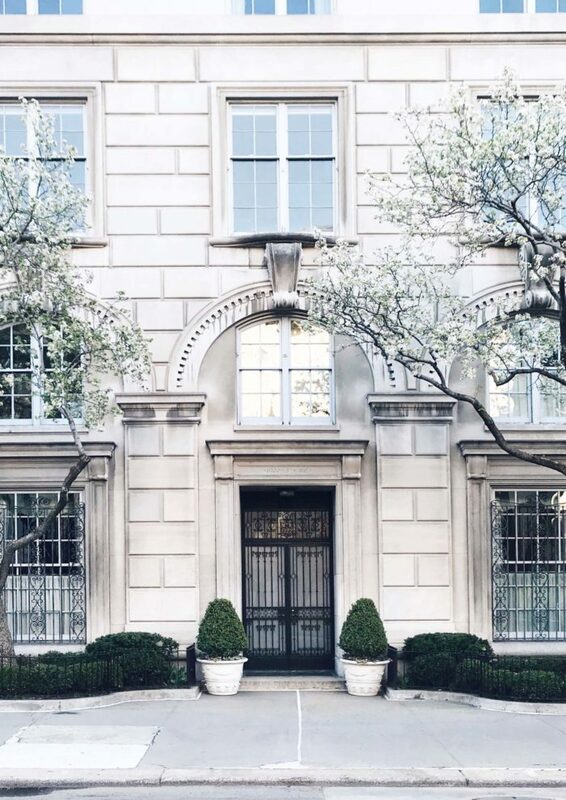 I especially like their Upper East Side location, which is housed inside what feels like an old New York City townhouse. 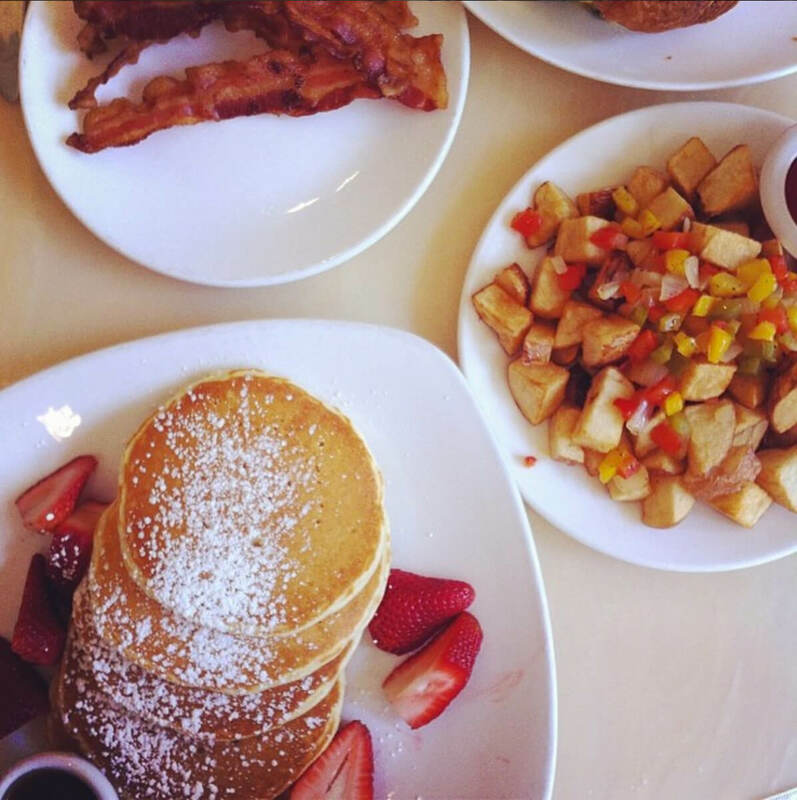 They have a huge menu so there’s something for everyone, and their buttermilk pancakes are some of the best I’ve had. The Butcher’s Daughter is really good for when you want a healthy brunch that still feels indulgent. 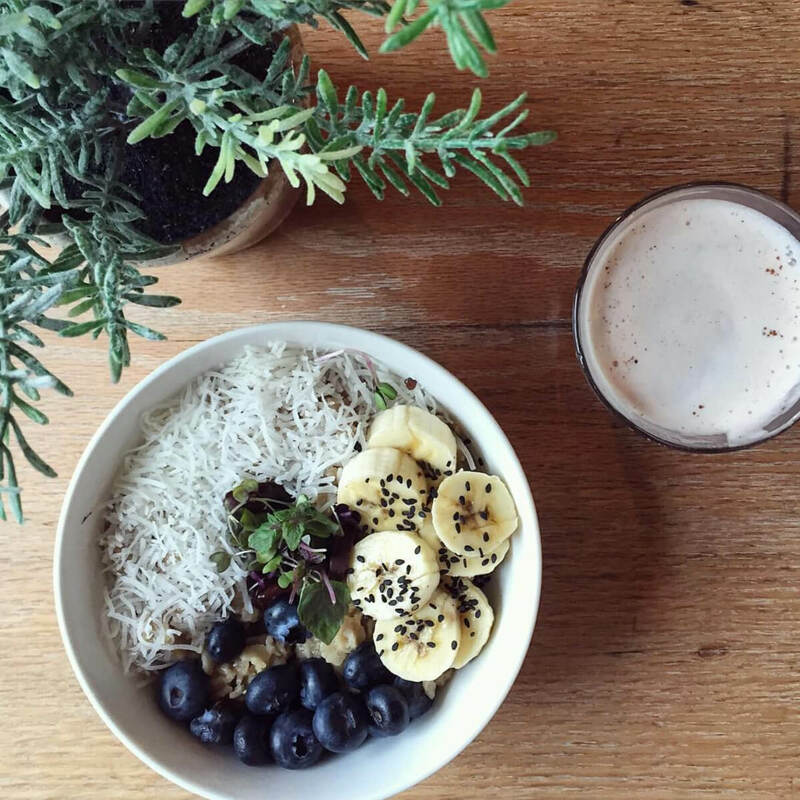 They have a wide variety of smoothies and juices, along with a menu of fresh, delicious fare. I recommend the 7 grain French toast, the kale salad, the 7 Minutes in Heaven smoothie (SO GOOD), and the Water Flower juice. This is a place that I’ve come back to time and time again, and though there is usually a wait, in my experience it goes faster than expected. 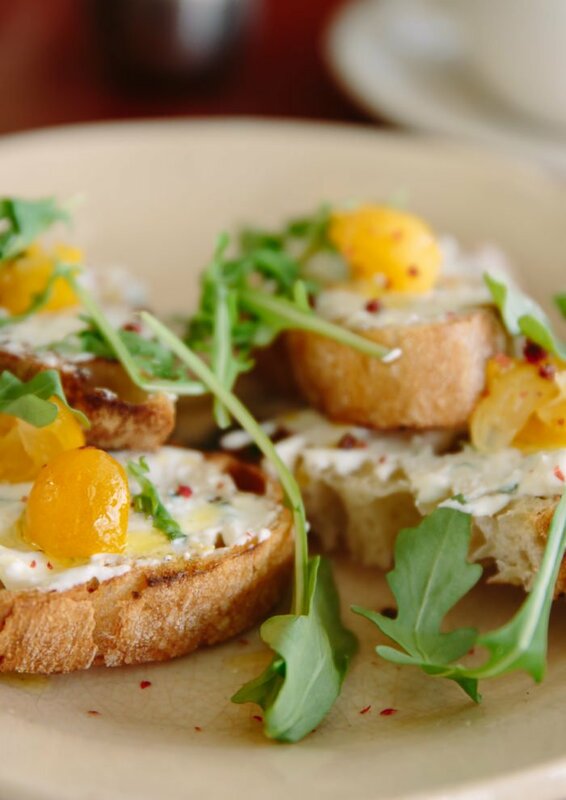 Market Table has great food and great decor; a little more of an upscale-casual vibe. They’re located in the West Village right next door to Jack’s Wife Freda, so if you don’t feel like waiting, amble over to Market Table and definitely get a side of home fries…so good. 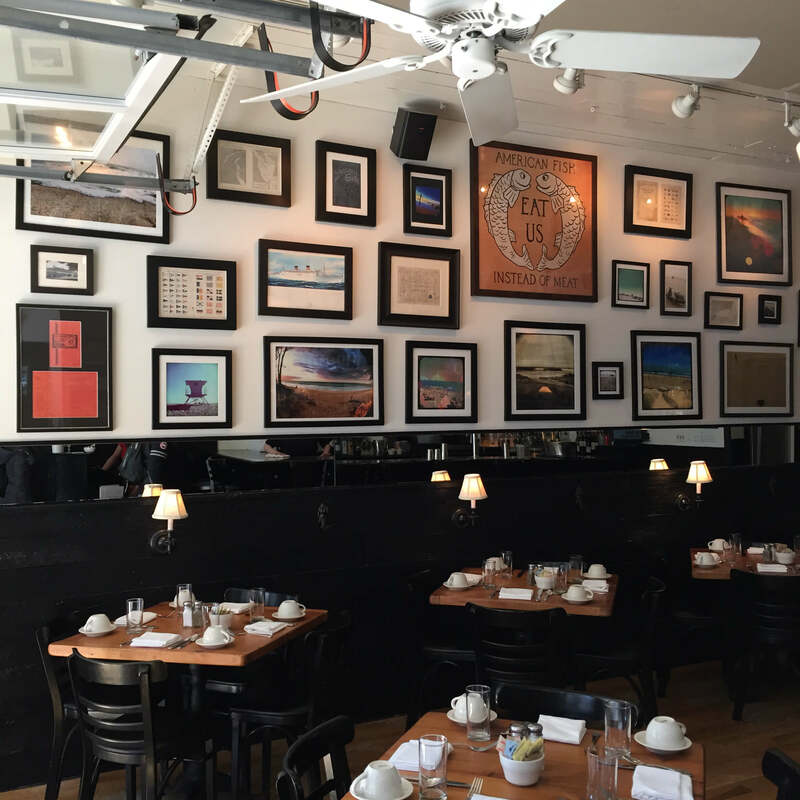 I love Mermaid Inn, both for dinner and for brunch – their UWS location is my favorite. My recommendation: get there right when they open because it fills up fast for brunch. I love both their food and their decor. 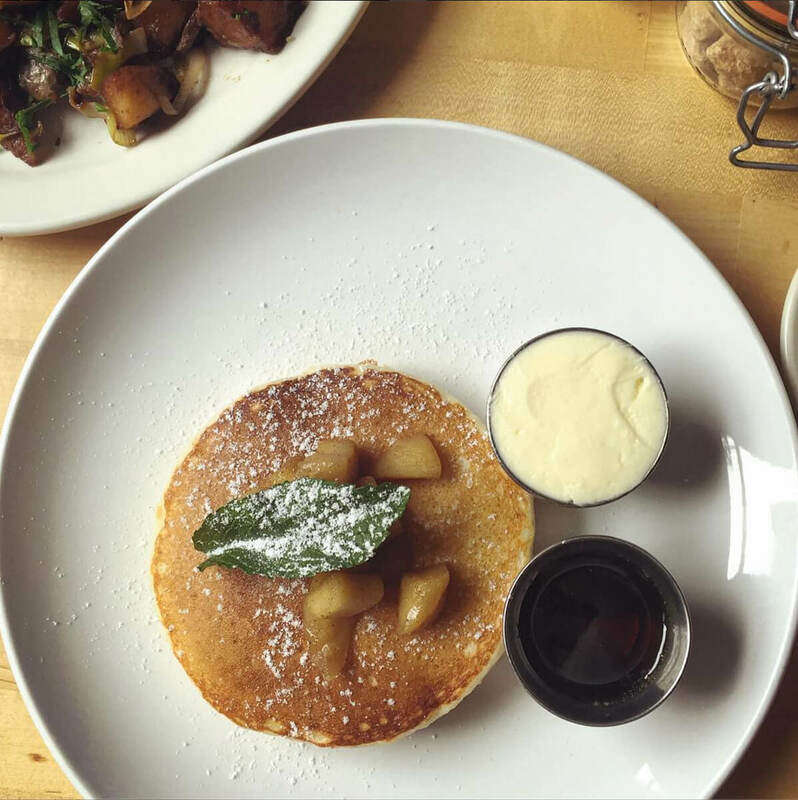 I wrote about Bluestone Lane last year, and it’s still one of my favorites for meeting up with a friend for coffee or brunch. The food is fresh and healthy, and they have the best chai lattes. I recommend getting here early though, because it does get quite mobbed! It’s the perfect place to fuel up before heading off to a museum. I’m usually sharing my weekend activities (aka, brunch) over on Instagram, so you can always follow along over there for more NYC recommendations! first image by Demi DeHerrera via Death to Stock, with text added by me. All others via my Instagram. 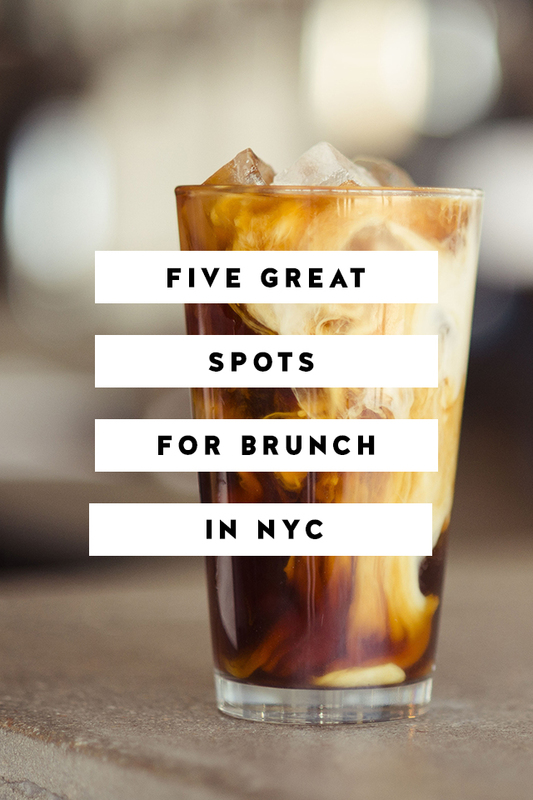 Brb, coming to NYC so you and I can eat brunch food 5 days in a row! I just read recently that one can eat out every single night (in NYC) for 52 years and never repeat the place. I wouldn’t be able to do it because when I love a place I am loyal to the end. Interesting, no? I totally believe that! No wonder my to-visit list is never ending. Brunch is my favorite part of weekends! There are so many places to try in the city. My list just keeps growing and growing. Same here! I find a lot of good places via Instagram these days.